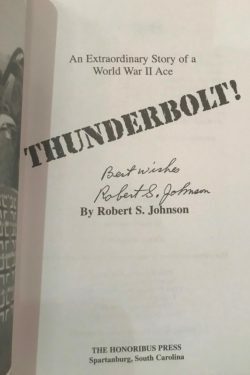 THUNDERBOLT ! is the story of a man and a fighter group in the deadly air war over Europe in World War II. 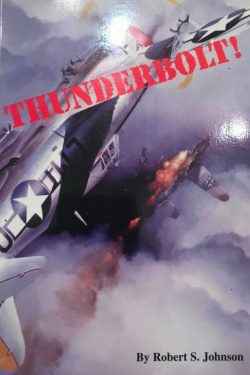 The book was originally written in 1958 and tells the story of his career flying with WWII Legends like Hub Zemke, Gabby Gabreski and Dave Schilling to name a few. Robert Johnston died in 1998.